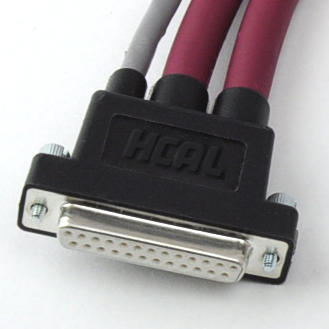 HCAL provides proven design capabilities to create wire harnesses. 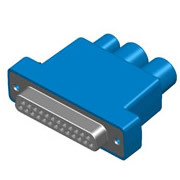 Designers can create schematic drawings and connectivity diagrams, export component and wire data, simulate electrical functions and create bundles with connector positions and generate data for manufacturing. 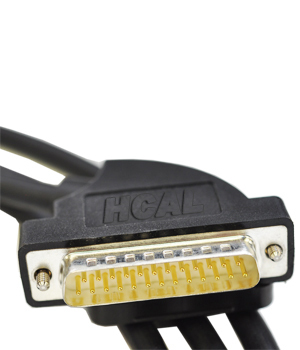 The client often requires that the cable assembly has additional features, for example: incorporating logo’s within an overmold, special colours of cable & overmold, strain relief grommets, different levels of screening and the incorporating of electronics within the cable form. 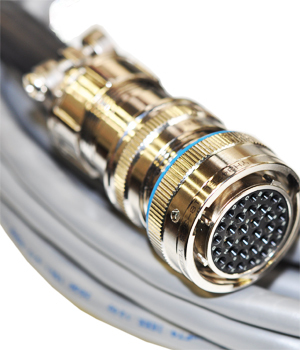 Hunter Cable Assembly (HCAL) extensive experience and complex understanding of the unique cable assembly means that we are able to supply bespoke cable assemblies to a wide variety of industries, including the aerospace, military, automative and medical sectors. 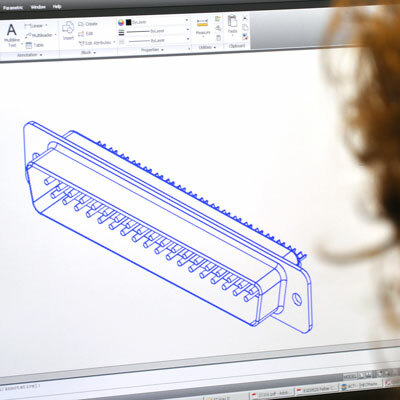 We understand that every detail of the design and manufacturing process is imperative and performs to the highest standard. Different environments in which a cable assembly can be used is taken into account when carble harnesses are designed. On an aeroplane the cable harness will need to cope with low temperatures and varying degrees of pressure, whilst another in use on a seafront will need to handle both the degradation caused by salt in the air and the UV rays from the sun. 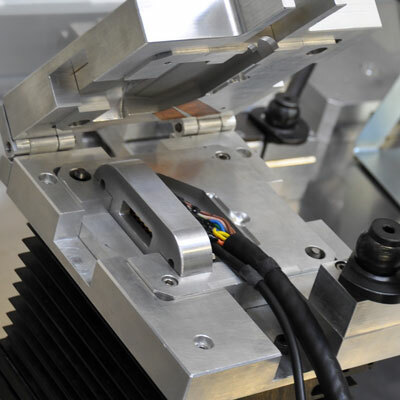 Our high quality manufacturing and vigorous testing programme ensures our customers can trust us to provide a quality cable assembly product. Each wiring harness produced is designed and manufactured using quality procedures which are ISO 9001:2008 Approved and IPC-620 Certified.